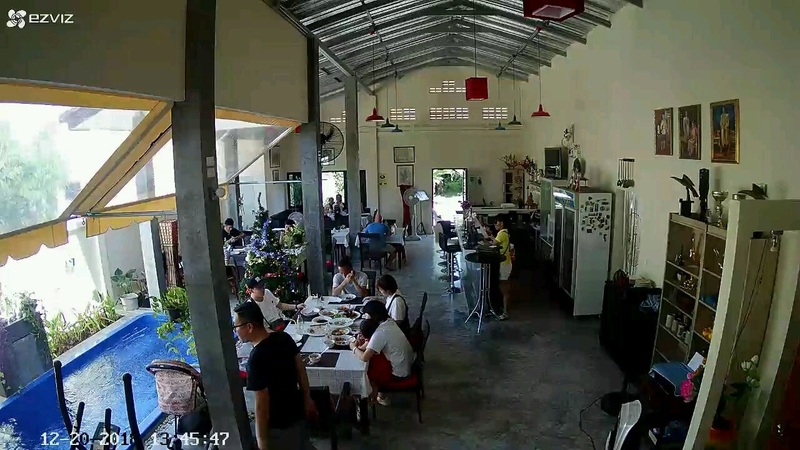 500m from Chalong Circle in direction Kata/Karon turn right into the road just before the new Mini Big C, 80m on the left you find our new opened Baan Noy Restaurant. 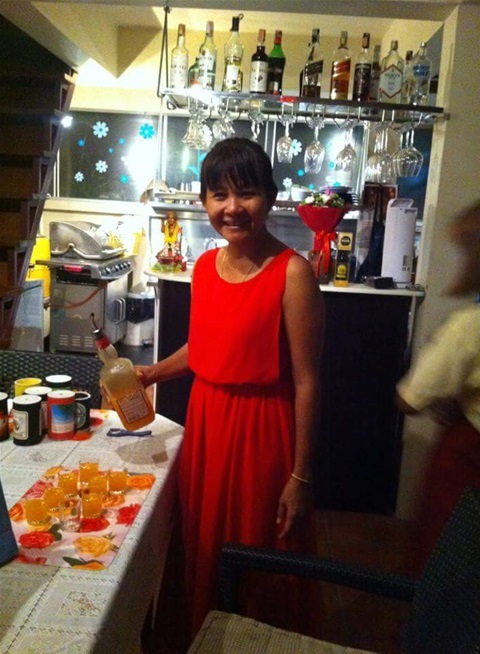 In our new location, just opposite of the old one we also serve Tiger draft Beer (60 ฿, Happy Hour from 04:00 to 07:00 - 50 ฿). 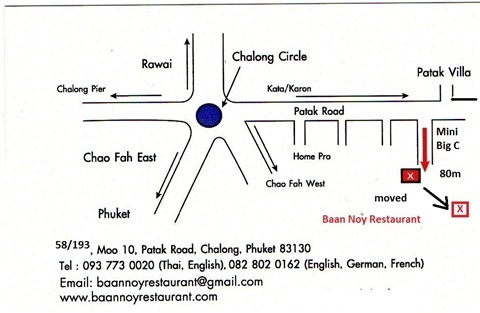 On Saturday, 26th Jan. we will celebrate 4 years Baan Noy Restaurant and the official opening in the new location. You are welcome to join us. There will be no normal service. DJ, party, free food. This is an anouncement regarding the ongoing discussion to stop using plastic water bottles in Hotels and Restaurants. In High Season (Oct to Apr) we recommend to make reservations. If you show up without there might be no table available!!!!!!!!! 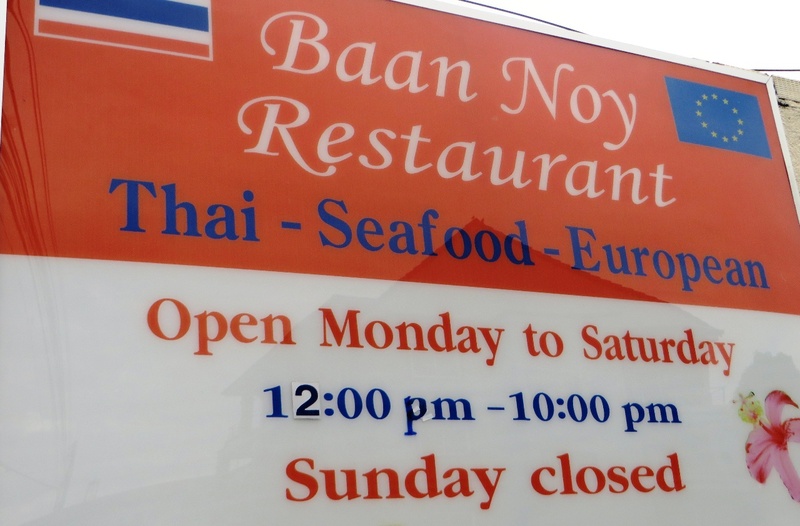 We're thrilled to announce that Baan Noy Restaurant has been selected for the 2016, 2017 and 2018 Certificate of Excellence, reflecting the consistently great reviews we have earned on TripAdvisor. We're thrilled to announce that Baan Noy Restaurant has been selected also for the 2018 Certificate of Excellence, reflecting the consistently great reviews we have earned on TripAdvisor. 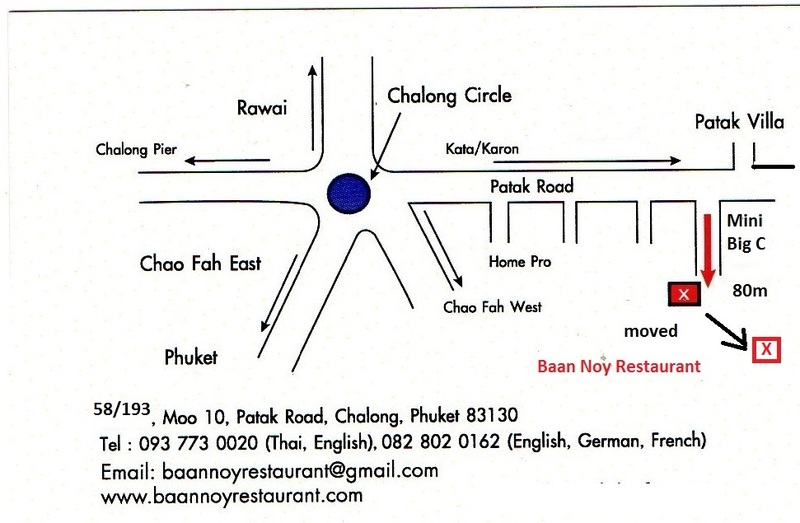 Baan Noy Restaurant has changed the location. We have opened our new restaurant just opposite of the old location. 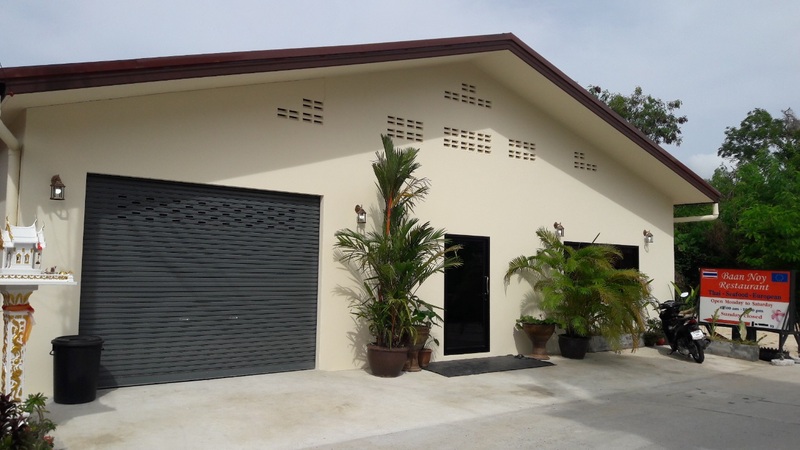 Welcome to our Baan Noy Website. The Certificate of Excellence honours hospitality businesses that deliver consistently great service.